Smart TVs have become so prevalent these days that it's getting harder and harder to find a “dumb” TV. Market research firm GFK reports that half of all television sales in 2017 were smart TVs. Indeed, a recent trip to a local department store revealed that they did not carry one single set that was not WiFi-enabled. As with all connected devices on the IoT, security concerns are at the forefront. That is why Consumer Reports tested five of the top-selling brands of smart televisions — Samsung, LG, Sony, TCL and Vizio — and the results were not unexpected. All five TVs tracked users' viewing habits, even when they were not streaming. This was something that most of us knew was going on already. Tracking sounds ominous but most of the information gathering going on is harmless. We put up with it to a certain extent every day when we visit Amazon, Facebook, Netflix and other popular websites and services. What is more concerning is the potential for abuse or other security concerns like vulnerabilities to hacking. Two of the brands were concerning in terms of security — Samsung and TCL Roku-enabled TVs. 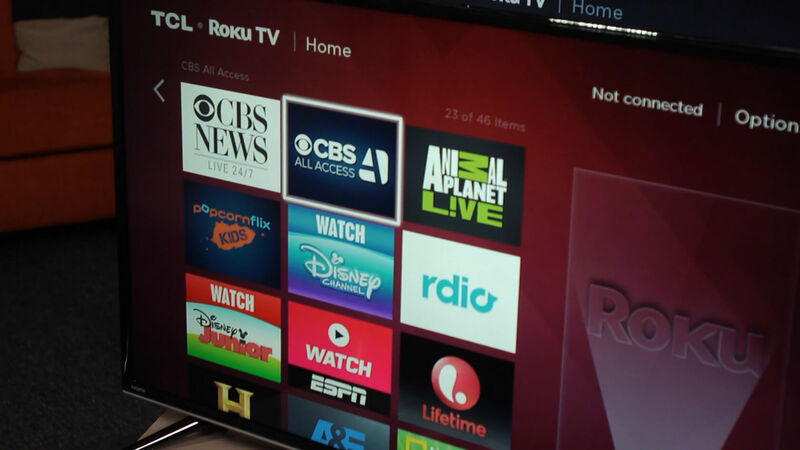 Consumer Reports was able to hack into both of the Roku-branded sets easily. In fact, it was the Roku functionality itself that allowed the unauthorized access. "Roku enables third-party developers to create remote control applications that consumers can use to control their Roku products." The security risk involves a Roku functionality that is also present in its set-top boxes. The feature allows users to control the TV (or Roku box) using their smartphone or tablet. Ellison explains that the feature in question is an open API that it uses to allow third-party developers to create control apps. He seems to ignore the possibility of the API being misused and reasons that the vulnerability is not really a risk since the consumer can disable it. So I guess it's not a vulnerability if you don't use it? Personally, I avoid all of this nonsense by simply not connecting my TV to the Internet in the first place. I used to but after a bad firmware update that never got fixed, I quit connecting and haven’t looked back.